Mitsubishi Heavy Industries is extending its commercial partnership with CNN International Commercial (CNNIC) by sponsoring a 12-week global campaign of ‘Powering Your World’, a dedicated digital series on CNNMoney. This campaign builds on the successful relationship between CNN and Mitsubishi Heavy Industries and is tailored to reach CNN’s upscale and sought-after international audiences. 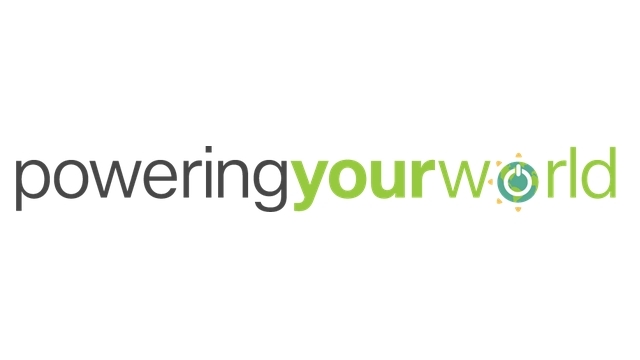 Starting in October, ‘Powering Your World’ explores innovations that are transforming the way we create and use energy – everything from solar roadways in northern Idaho, to wind power in Scotland, to breweries powered by wastewater. The green pioneers and their projects featured in this series are creative, eco-friendly solutions that might help to save our planet. The advertising solution includes extensive Mitsubishi Heavy Industries branding on the microsite with commercial content produced by Create, CNNIC’s award-winning, in-house branded content studio. The campaign also uses CNN Audience Insight Measurement (CNN AIM) to specifically reach Mitsubishi Heavy Industries’ key audience of C-suites, business decision makers, opinion leaders and affluent users. CNN’s portfolio of news and information services is available in seven different languages across all major TV, digital and mobile platforms reaching more than 425 million households around the globe, including over 77 million across the Asia Pacific region. CNN International is the number one international TV news channel according to all major media surveys across Europe, the Middle East and Africa, the Asia Pacific region and Latin America and has a US presence which includes CNNgo. CNN Digital is a leading network for online news, mobile news and social media. CNN is at the forefront of digital innovation and continues to invest heavily in expanding its digital global footprint, with a suite of award-winning digital properties and a range of strategic content partnerships, commercialized through a strong data-driven understanding of audience behaviors. Over the years CNN has won multiple prestigious awards around the world for its journalism. CNN has 41 editorial offices and more than 1,100 affiliates worldwide through CNN Newsource. CNN International is part of Turner, a Time Warner company.